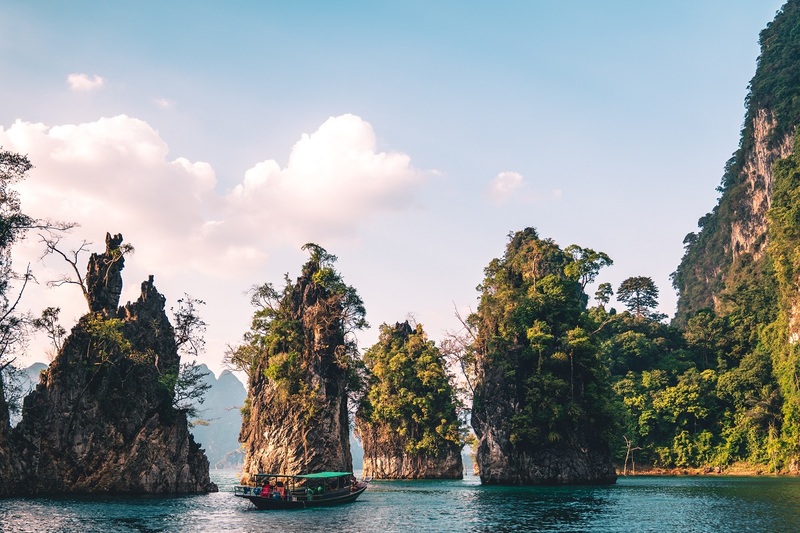 Thailand shares a border with four countries: Myanmar (formerly Burma) to the north and west, Laos to the north and east, Cambodia to the southeast, and Malaysia to the south. Seventy five percent of the people in Thailand are Thai, 14% are Chinese, and 11% are “other”. It is the only country in Southeast Asia that was never colonized by a European nation. 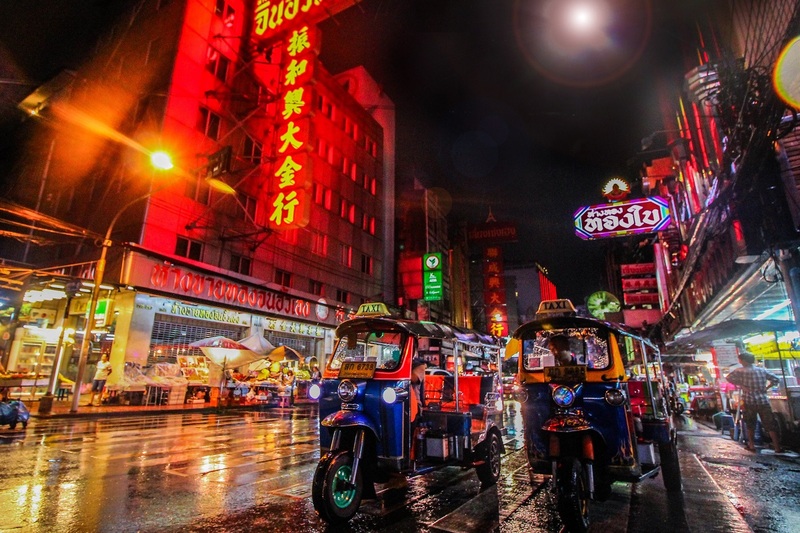 Bangkok is one of Asia’s top tourist destinations. In 2013, more than 26 million foreign tourists visited Thailand. Thailand is home to the largest crocodile farm! Thailand is the 13th friendliest country in the world! Elephant polo is a popular pastime!